Make the most of your piano lessons by recording them. There are a number of benefits in doing this, not least the ability to recall word for word and note for note the interaction between you and your teacher, and the chance to listen again to comments, suggestions and passages which you went over during the lesson. 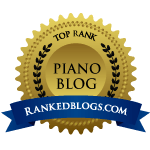 Piano lessons, especially at an advanced level, can be very intensive, covering a lot of detail, and it is impossible to take in and remember everything the teacher says to you during the lesson, even if you write notes as you go. 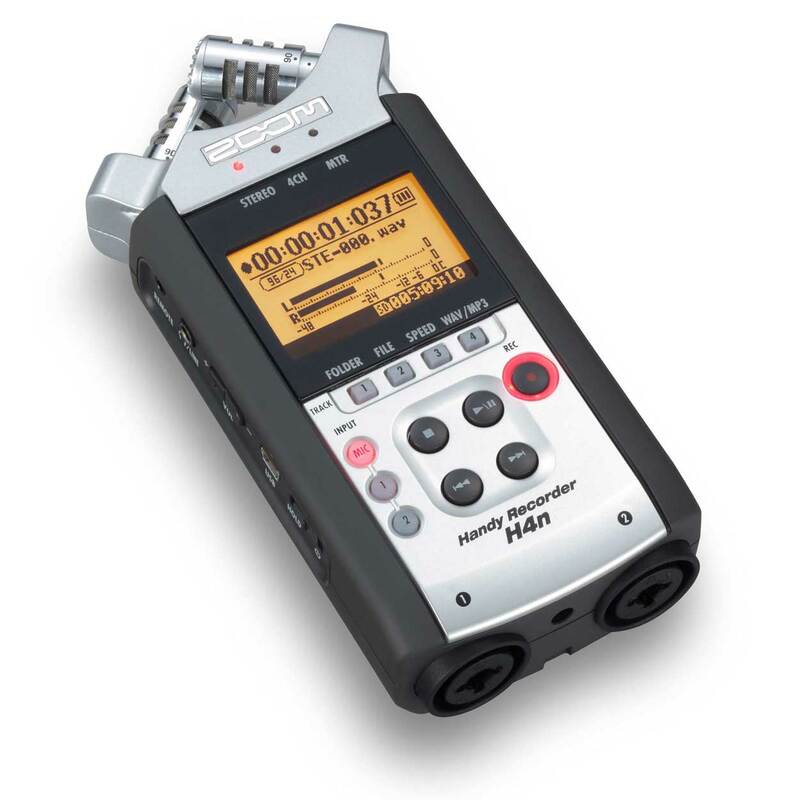 These days you can purchase a decent yet reasonably inexpensive handheld digital recorder or even use the voice memo function on your smart phone to achieve a useful recording, and this has the benefit of being a permanent record of your lesson. I revisited a Rachmaninov prelude today after not playing for it for 5 months. I was having the usual problem spots and vaguely remembered how to practice them from a lesson I had last year. Wasn’t having the same effect though and it brought up more questions than answered which I jotted down to ask at the next lesson. But of course then with the power of my iPhone recordings I thought I’d check to see if I’d missed something. Firstly I was amazed at how much I’d forgotten over the last year. (I could barely remember some parts of the lesson in the same way as i’d forgotten a lot of the piece) but was a very chuffed practicer as it happened to be a 90 min lesson going into a lot of detail how to solve all the issues I was having. But as a bonus it covered technical recommendations that I’d forgotten as well. Basically it was like having the lesson again but with the ability to pause and practice the suggestions, so it structured my practice time really well. Extremely handy for pieces you’re looking to resurrect and to avoid unknowingly boring your piano teacher by going through the same things all over again! I think it is the facility to recall the lesson and pause it to allow one to go over certain sections in detail which makes recording your lessons so valuable. That and the fact that you can store the recordings on your computer to refer back to them. Piano lessons can be expensive: why not make the most of your lessons as completely you possibly can be recording them as well (but always ask your teacher if they are happy to have the lesson recorded).